Nigel Farage has begun the New Year with an “unpredictable” resolution: to keep away from the booze until the end of January. 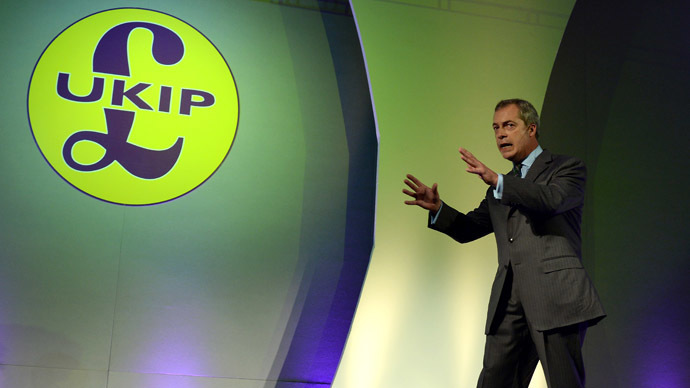 The leader of the UK Independence Party (UKIP), often pictured with a pint glass in his hand, was revealed to be partaking in a “dry January,” though he later told The Telegraph he was not raising money for charity as is customary, but was taking part as a health initiative. “I am very lucky – I am a drinker, often quite a steady one. I am a boozer, but I am not an alcoholic. And that is the point,” he said. “It is the working hours that kill me – not the boozing – and it is going to be a busy 122 days [until the election],” he added. 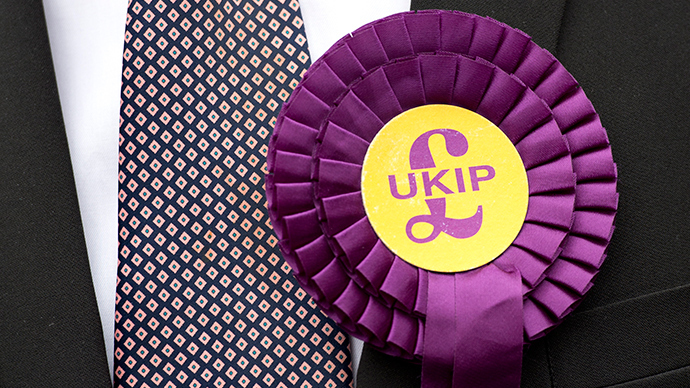 UKIP is looking to build upon the two parliamentary seats it gained in 2014 in May’s General Election, and while early manifesto shots have been fired between Labour and the Conservatives, this opening gambit from Farage grabbed its own space in the news media. The Sun newspaper helpfully provided a poster for pubs to stick behind their bars, just to make the controversial leader’s task that little bit harder. The satirical poster, reading “Do not serve this man,” is accompanied by a mocking Twitter campaign they have called #PintWatch, where readers are urged to send in their photos of Farage drinking in any pubs. 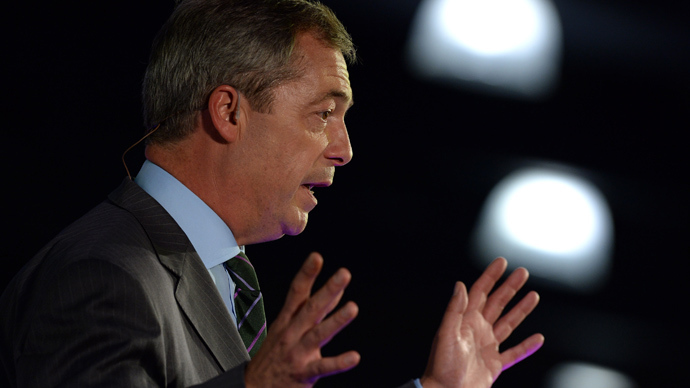 Some apparent fans of Farage tweeted their support and solidarity. Others speculated the move was another headline-grabbing PR stunt from the party leader, who appeared to get raucously drunk on reality TV show Gogglebox. 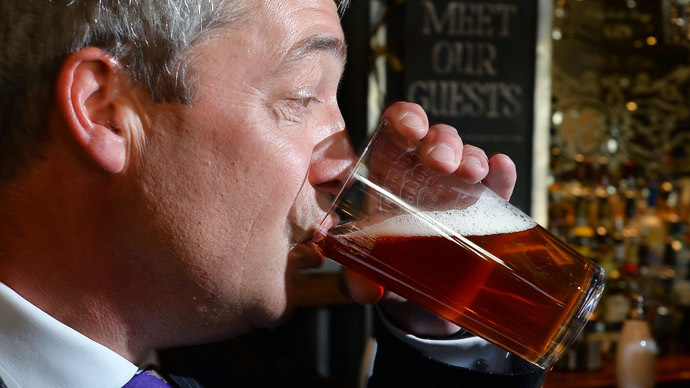 Problem with #PintWatch is that there's nothing to stop Farage drinking in private: just a silly stunt. 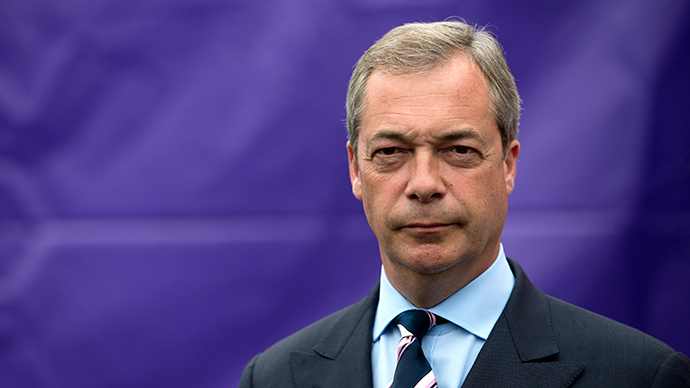 In his column in The Independent, Farage claimed he would not be seen drinking alcohol for the whole month.